Packaging can take many forms and can be made out of many different materials. One popular choice is the use of poly. Poly is a flexible material, making it durable against everyday use. Poly packaging is very versatile. Its light weight allows for easy shipping and its many options for design makes poly packaging a must for promotional endeavors. 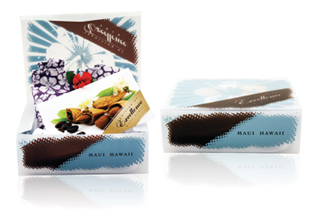 Poly enables packaging to have a crisp and clean look, giving it an excellent presentation factor. There are two types of poly packaging: polyethylene and polypropylene. Polyethylene is the most popular plastic in the world. It is classified as a thermoplastic, which means it can be melted to a liquid and remolded when it turns solid. Polyethylene is interesting in that it was accidentally discovered. A German chemist in 1898 was applying heat to another compound, when he realized the extreme heat and pressure produced polyethylene. Polypropylene has a little different structure in that it serves as both a plastic and a fiber. It has a higher melting point than many other plastics, making it a common material in dishwasher safe food containers. 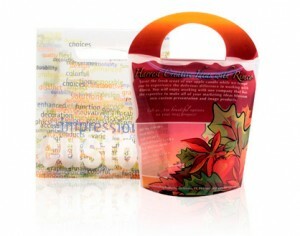 Poly packaging is an outstanding choice for customization. Offset and screen printing are popular options for poly projects. 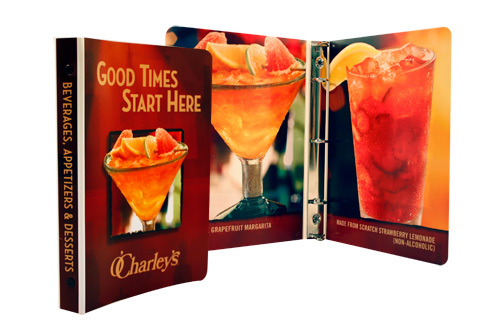 Specialty printing like foil stamping, embossing, and debossing are other options to add creativity, uniqueness, and character to any packaging project. Poly packaging can take many forms including boxes, binders, totes, envelopes, and folders. The versatility and durability that poly packaging offers gives companies that ability to stand out from the competition.